The Co-operative are offering much, much more for your money in a fab offer that ends today, with a whole selection of goods included in this 3 for the price of 1 mix. 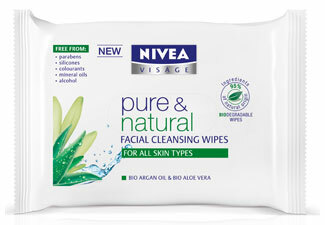 Stock up on Nivea Visage Facial Cleansing Wipes, available for different skin types. Priced around £3.69 each, you’ll be just shy of £10 worth of savings with this purchase. Another bathroom buy comes from Macleans, with a range of whitening toothpastes and minty mouthwashes all up for grabs. This is such a brilliant deal – pop along to your local Co-Op now!